One of my very favorite desserts is coconut cake. Strangely enough, I think I’ve only made two or three of them in my life. One reason could be Quinn’s vehement aversion to all things coconut. Other than that, I’m not sure what the reasoning is. In any case, I decided to put an end to the coconut drought. I found this recipe in Ina Garten’s Barefoot Contessa at Home. 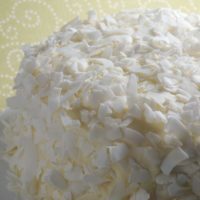 With my love of cream cheese, I was instantly smitten with the idea of using a cream cheese frosting on a coconut cake. A bit of a break from the traditional, but hard to resist. The coconut cakes I’ve had have always been very light and moist. This cake is a bit more dense than I would have liked. That’s not necessarily a bad thing. It just wasn’t what I was expecting. The frosting was definitely my favorite part. I would like to try it on a lighter cake next time. So, was the cake good? Yes. Is it my new go-to coconut cake recipe? No. Next time I decide to make a coconut cake, I think I really should break out the Duncan Hines and have the one I remember from my childhood. Preheat oven to 350°. Grease 2 9-inch round cake pans and line each with parchment paper. Grease paper and dust with flour. 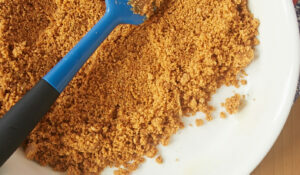 Mix butter and sugar on medium-high speed of an electric mixer until light and fluffy (about 3-5 minutes). Add eggs, one at a time, mixing well after each addition. Add extracts and mix. The mixture will look a bit lumpy. Sift flour, baking powder, baking soda, and salt. Turn the mixer on low speed and add dry ingredients, alternating with milk, in three parts. Mix just until combined. Fold in coconut. Pour batter evenly into prepared pans. Smooth the tops of each. Bake for 45-55 minutes, or until tops are browned and a toothpick inserted in the center comes out clean. Cool in pans for 30 minutes. Then, remove from pans to finish cooling on wire racks. Using an electric mixer on low speed, combine cream cheese, butter, and extracts. Add confectioners’ sugar and mix just until smooth. Spread frosting on first layer. Place the second layer on top and frost the top and sides. Sprinkle top and sides with coconut. Recipe adapted from Barefoot Contessa at Home. I love coconut everything! The cake looks great! The cake looks terrific. Nice photos. I have been wanting to make a coconut cake for a while. I’ve tried several from scratch coconut cakes, but my favorite is still a 4-day coconut cake that starts with a white Duncan Hines cake mix. This one looks yummy though–I’m a coconut freak, and you have stirred my addiction! Oh, now I have a wicked craving for coconut cake! Maybe that’s what I’ll do this afternoon! Mmm…yum! OMG that looks absolutely to die for! I love coconut cake and that is coconut heaven! OHHHH MYYY! I want a piece right now!!! YUM! Have you ever had the $6 slice of cake from Balthazar’s in New York? I might even tackle an old lady for the last slice…it is simply divine! 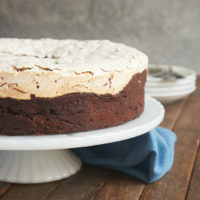 Yours looks like perfection and I would do anything for a piece…..
Mmm I love dense cakes, coconut and cream cheese! This cake looks perfect for me. 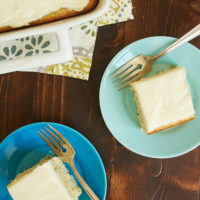 This is such a good coconut cake recipe! I’ve made it before (in cupcake form) to serve at Easter brunches and people always love it (even coconut haters). The coconut pieces on the cake are beautiful. It’s really a gorge cake! Coconut cake is one of my favorites. Yours looks delicious with those giant coconut flakes! It’s a lovely cake! What is it with boys and their coconut aversions? I think it’s the scratchiness they don’t like, not the flavor. Either way, their loss. This looks delicious. Good thing you put that last line in there….but I’m responding anyway. Duncan Hines will do you proud every time…it never failed Dillard Fay all those years. 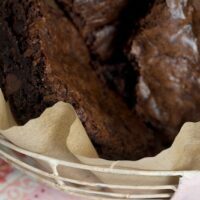 Last night I ate the last Brownie from last weeks post…oh my…you may make a baker of my yet. Brandt has never even looked at your blog but is one of your biggest fans 🙂 He LOVES coconut cake. Oddly enough I almost bought Ina’s boxed coconut cupcake mix yesterday at Fresh Market. I think Brandt’s sending signs through you. Oh yum, I love coconut, and have been wanting to make coconut cupcakes…but no one in my house eats it but me…your cake is killing me. I’m making a coconut cake for my mom on Mother’s Day! I hope it comes out as good as yours. Thanks for sharing! Photos are awesome! I love coconut cake also. Thanks for the info about the density. I think that kind of info is important. Beautiful photos. Great info on the density of the cake. This type of info is important. This Seriously looks like a peice of heaven. Looking at the recipe I’m thinking that its missing 1/4 cup of liquid; the recipe that I use calls for 1& 1/4 cup of liquid. When I make my coconut cake (and I am always looking at a new way of making it) I replace 1/4 cup of liquid with coconut milk. Some times I use Kahlua or even rum when I make the adult version of cakes. 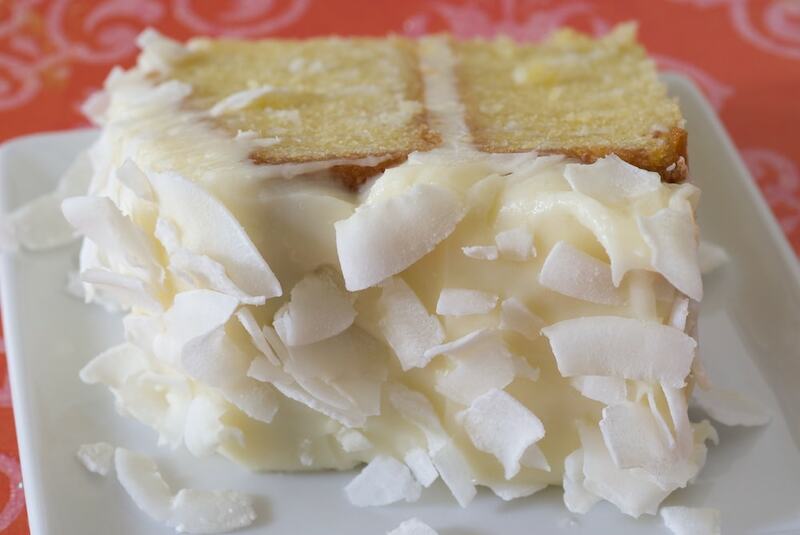 Have you tried “Jamie’s Coconut Cake” from Paula Deen’s show? My stepmom made it and said it was perfect! It was made with 7-minute frosting, but I bet the cheesecake frosting you made would pair up nicely with the Jamie Cocunut Cake. Love this for Mother’s Day. Gorgeous! It’s beautiful; and ditto – my husband won’t touch coconut with a ten-foot pole. I, however, have always liked it. Even plain. My mom makes coconut cakes at Christmas for the neighbors. You bake the cake, then cool and pour a milk and sugar mixture over it. It has a whipped topping and sprinkles of coconut on top. It’s of course refrigerated. And it fabulous. I love coconut but no one else in my family does. Because of that, I always go for the cocnut cake whenever there is a choice at a restaurant or dinner party. This cake looks incredible. I love a dense coconut cake. My husband made Emeril’s for me for my birthday one year. It was absolutely delicious. But this one is a must to try! 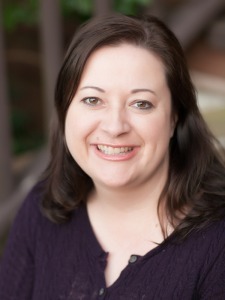 And Catherine Mincy, where can I find the 4 day cake recipe? Sounds interesting! How can anyone not love coconut? Apart from vanilla it is my absolute favourite cake flavour. I could eat all of your wonderful looking cake in one sitting! This cake looks terrific. And your pictures are amazing as well. I absolutely love coconut and seeing those little flecks of coconut on that slice of cake melted my heart. I did a cream cheese frosting with coconut over it too for a Hummingbird Cake. Have you tried it? Its amazing. Like a pineappley, bananaey, sweet cake. The coconuts and the cream cheese divine. It called for some fancy cream cheese – Neufchâtel – which I couldn’t find. Anyway, your food photography is great! What do you do with all these baked goods you make? Who eats them all? I adore all things coconut, as well as any sort of cream cheese frosting. 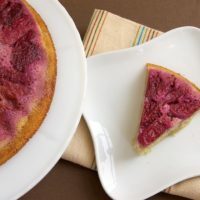 But my experience has been somewhat similar to yours…often coconut things that I want to love for some reason turn out to be just OK.
Oh my, this looks beyond delicious! Coconut Cake is my all-time fave! Love your photos too! How pretty! I especially like the large coconut shavings. Looks much more special than the thin shreds. Thanks for saving me the time. It sure looks pretty, though. love the thick chunks of coconut. I’m drooling right now, got to try your recipe… Thanks a lot for sharing! This looks fantastic! I’ve been meaning to make Alton Brown’s coconut cake, and now I think I might have to do it real soon! wow. this is the most beautiful coconut cake that i have ever seen. where did you find coconut shavings like that, or did you start with a whole coconut? 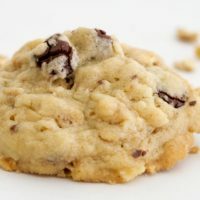 i just recently started a cooking blog and will add this to my list of things to bake! carolyn, I found the coconut at Nuts Online. what a beautiful cake! too bad it wasn’t like the one you remember. i wish i could have my inside layer of frosting come out so evenly! What are the cup measurements for 4oz and 6oz of coconut. Jackie, 4 ounces is about 1 & 1/3 cups and 6 ounces is just shy of 2 cups. we just posted a new recipe on our blog and we thought of you! Its a coconut yogurt bundt cake! Take a look! Hope you enjoy! I agree that this frosting is delish! 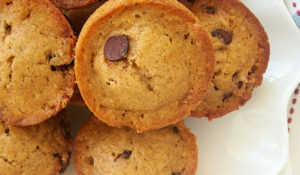 I tone down the almond extract a bit, and use it for loads of cupcake flavor combos. Yum! Gosh, I ‘m in love with this cake. It looks really yummy and sounds easy to make. I’m glad though I won’t have to buy the coconut shavings.There’s a lot of coconut trees where I’m at! I love anything coconut! That shaved coconut looks amazing!! Hi, I think it’s great how perfectly honest you are about the coconut cake — that you didn’t expect it to be as dense as it was, and that it will not be your “go to” recipe in the future. I’ve considered making that same Ina Garten recipe in the past too, but never made it yet; I’m glad to see your genuine assessment of it. Your cake does, though, look beautiful and delicous. This coconut cake looks so beautiful with the colors, I’m sure it’ll be a big hit with the kids! Nice colors! Although I’m to a big fan of coconut cake, this sure looks yummy! I’m normally the one that will say no to coconut cake. thank you for shearing your post. This coconut cake looks fantastic!!!! I love coconut…. 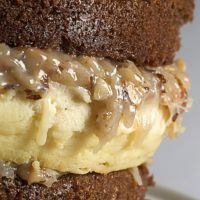 A friend just sent me the link for your german chocolate cheesecake & i was soo impressed I started browsing your site. I have been on a coconut cake kick for the last year or so… I can’t seem to get enough of it! You should try Alton Brown’s coconut cake… all the coconut stuff is from scratch – it is sooo good. The frosting wasn’t my fav, but if you like coconut cake, you should check it out. Tons of work, but well worth it! I was wondering. The recipe for the frosting says to add confectioner’s sugar until smooth. Does this mean you may not use the entire pound? How much frosting does it yield and do you use the entire batch to frost the cake? Thank you for this recipe. 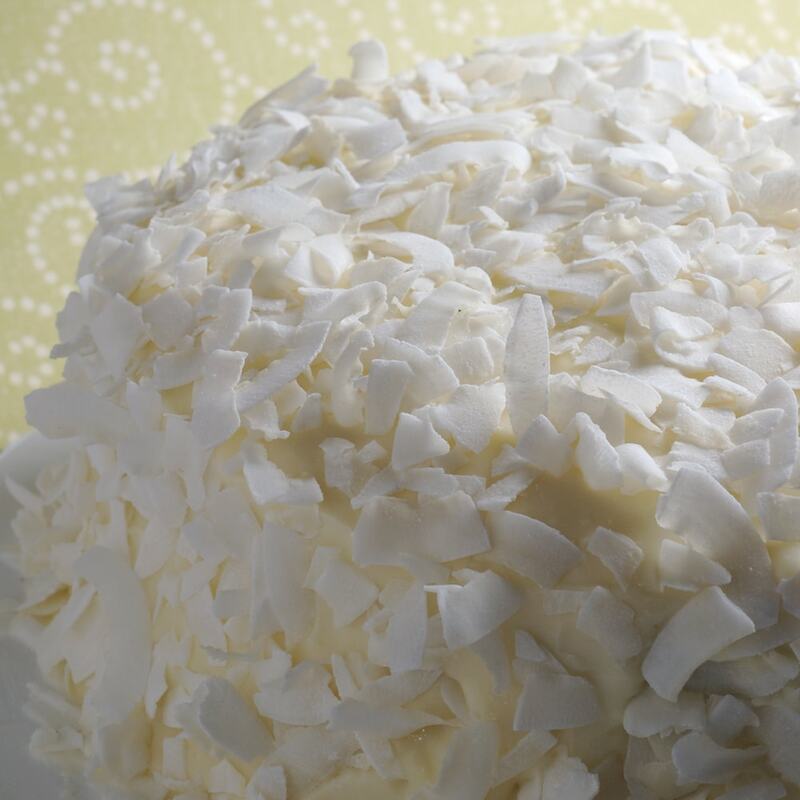 Coconut cake is my mother’s favorite and she deserves a little spoiling. Klarisa, I’d use all of the confectioners’ sugar. Just add it gradually and mix it until the frosting has a smooth consistency. It should take the whole batch for frosting. I love coconut cake too! I have only recently discovered it but now it’s one of my favorite cakes. 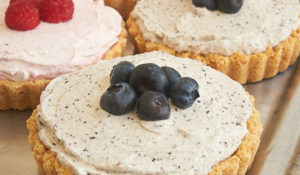 My favorite recipe has Southern Comfort in the cream cheese frosting; it is like putting the cherry on top so to speak. If you are interested, you should stop by my blog.